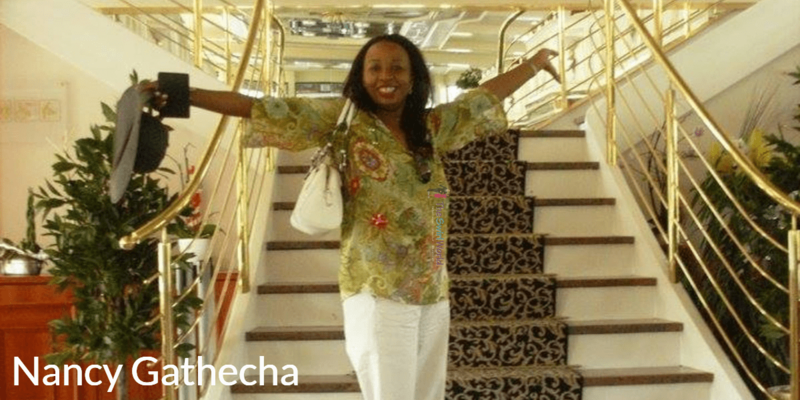 Podcast Co-Host Adrienne London Leach chats with Kenyan expat, digital strategist and author Nancy Gathecha. Nancy helps her clients live their lives by design – not by default. Ready to start living instead of simply existing? Listen up!